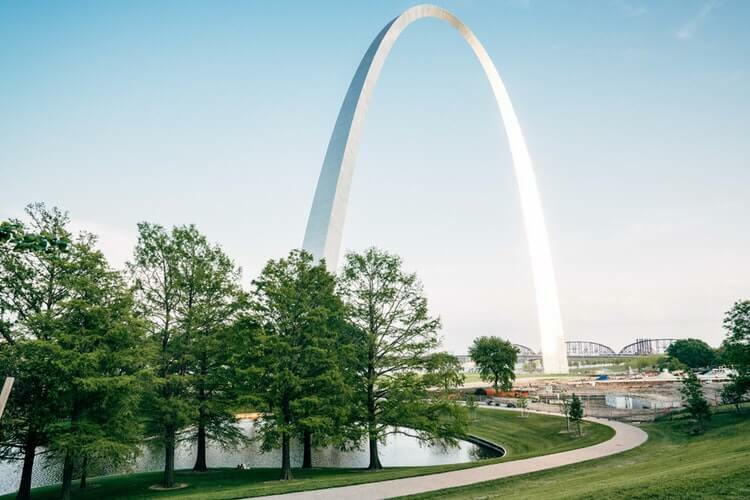 Our team at the Ledbetter Law Firm, LLC has established a well-rounded and inclusive bankruptcy practice in St. Louis, Missouri. As our office has grown to provide legal representation in Clayton County, Saint Louis County, Jefferson County, and beyond, Ledbetter Law Firm, LLC has become a highly respected bankruptcy law firm in Eastern Missouri. Yet, we have never lost our emphasis on client communication and personalized legal services. If you are considering bankruptcy to overcome extensive medical bills, building credit card debt, or other outstanding obligations, you should speak with a St. Louis bankruptcy lawyer first. At Ledbetter Law Firm, LLC, we assess your financial and personal circumstances, listen to your desired outcome from a bankruptcy case, and then recommend the best course of action. To learn more, contact a Missouri bankruptcy lawyer in our St. Louis law office. Question #1: What is bankruptcy? Bankruptcy is a very important legal process, defined and regulated by federal law under the United States Bankruptcy Code. Through bankruptcy, individuals and entities that have more debt and outstanding obligations than current income, revenue, or assets have a path to alleviate their financial problem. As well, creditors attempting to collect unpaid debts can recover some or all of those losses. Bankruptcy is not a personal failing or admitting defeat. There are many reasons and scenarios that lead to overwhelming and delinquent debt. Serious injury, extensive damage to personal property, natural disaster, bad financial habits, and loss of a job can all result in missed payments. Often, St. Louis bankruptcy can help. Question #2: How do you file for bankruptcy? 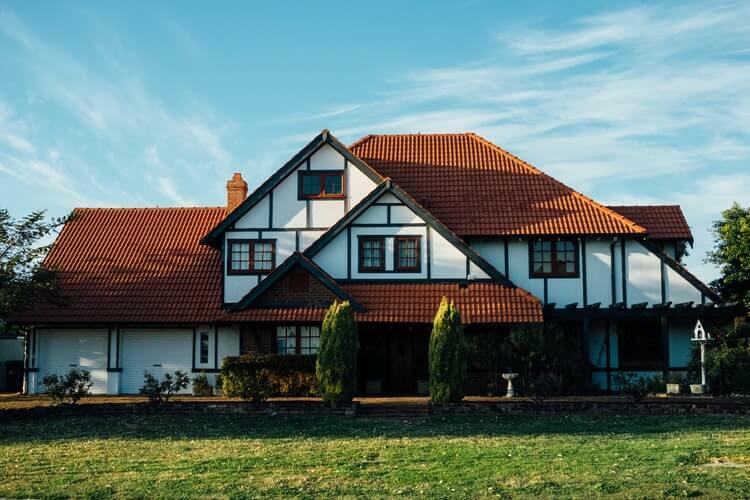 Just as you must follow specific rules of procedure and law in a civil lawsuit or foreclosure case, you must adhere to the rules of bankruptcy in Missouri. Failure to follow the rules governing timing, filings with the court, and appearances in bankruptcy court can lead the bankruptcy court to dismiss your case. Starting a bankruptcy petition has similar procedural requirements – frequently, best handled with the advice of a St. Louis lawyer. To begin the bankruptcy process in St. Louis, you must formally declare yourself unable to repay your debts by filing a bankruptcy petition. A Missouri bankruptcy petition can only be filed and adjudicated by the Bankruptcy Court for the Eastern District of Missouri. Individuals and entities that want to file for bankruptcy in other parts of the state or other states must file their bankruptcy petition in the appropriate court. Wondering where you should file for bankruptcy? Talk with us at Ledbetter Law Firm, LLC. Question #3: How can a lawyer help with a St. Louis bankruptcy? A St. Louis bankruptcy lawyer has experience with Chapter 7 and Chapter 13 bankruptcy cases. Our team is savvy, nimble, and attentive to every bankruptcy client. You will not be treated as just another case or court filing, but instead, receive dedicated and comprehensive bankruptcy advice that is tailored to your circumstances. This advice is invaluable when it comes to properly arrange and administering your bankruptcy estate. A bankruptcy lawyer is with you every step of a bankruptcy in St. Louis. Whether you file for Chapter 7 bankruptcy and need someone to communicate regularly with the bankruptcy trustee or file Chapter 13 bankruptcy and require review of your repayment plan, Ledbetter Law Firm, LLC is here. Question #4: When is bankruptcy right for me? There is not a single set of circumstances or situation that is right for bankruptcy. Rather, filing for bankruptcy in St. Louis or elsewhere in the United States requires careful analysis by someone familiar with bankruptcy proceedings and the different types of bankruptcy. Even when bankruptcy is the optimal path to a better financial future, you have some big decisions to make. A Missouri Chapter 7 or Chapter 13 lawyer can advise you on which type of bankruptcy is best for your income, debts, assets, and personal circumstances. And if a bankruptcy alternative is the best choice, our St. Louis law firm can also assist with a debt consolidation loan, negotiation with creditors, and credit counseling. Myth #1: Bankruptcy will ruin my financial future. For most people, filing bankruptcy is not a financial downturn, but a fresh start. It is true that bankruptcy will impact your credit score and appear on your credit report for seven to ten years, but after Chapter 7 or Chapter 13 bankruptcy you can also start rebuilding your credit and living without fear of debt collectors. Provided bankruptcy is the best course of action for your case, filing a bankruptcy petition will improve your financial future, not ruin it. Myth #2: All types of bankruptcy are the same. The federal bankruptcy process and requirements are complicated. To begin, there are several types of bankruptcy defined under federal law. Most St. Louis bankruptcy lawyers represent clients in most or all types of bankruptcy. At Ledbetter Law Firm, we focus on individual bankruptcies under Chapter 7 and Chapter 13 of the Bankruptcy Code. You need to know the eligibility requirements and outcomes of each type of bankruptcy before you file, to ensure you choose the right type for you. 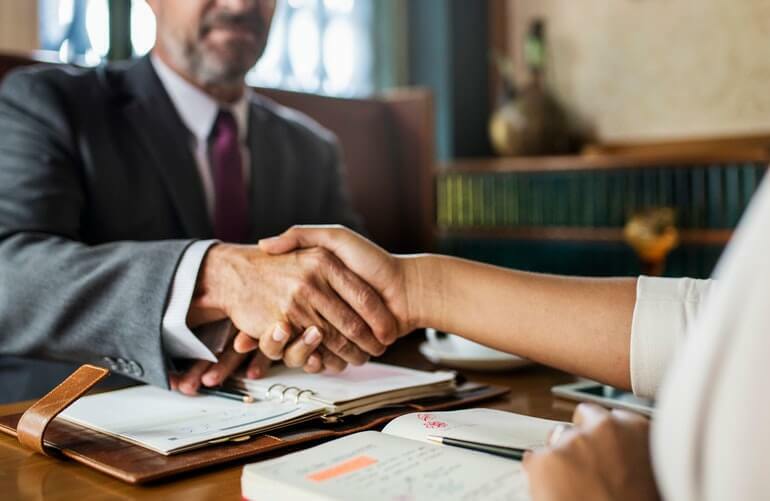 At Ledbetter Law Firm, LLC, we provide an overview of Chapter 7 and Chapter 13 bankruptcy to every potential client in a free initial consultation. We discuss the difference between liquidation and reorganization, and how the shorter timeframe for Chapter 7 bankruptcy can be a benefit and imposition. Myth #3: Bankruptcy doesn’t stop creditors from contacting me. Filing for bankruptcy does prevent creditors and debt collectors from contacting you. Once you file a bankruptcy petition with the help of a local bankruptcy lawyer, an automatic stay is put in place. This legal term means you are not allowed to repay any debts and all creditors must immediately stop trying to collect outstanding debt. Not only does the automatic stay prevent fraudulent transactions to certain creditors, it also gives a debtor relief from the phone calls, emails, and other communication by a debt collector. Ready to take charge of your financial future and find a solution to overwhelming debt? It’s time to talk with a St. Louis lawyer that has bankruptcy, foreclosure, and asset protection experience. Start by arranging a free consultation with Ledbetter Law Firm, LLC.